Mother And Son Quote - Poem By Ms Moem | Ms Moem | Poems. Life. Etc. 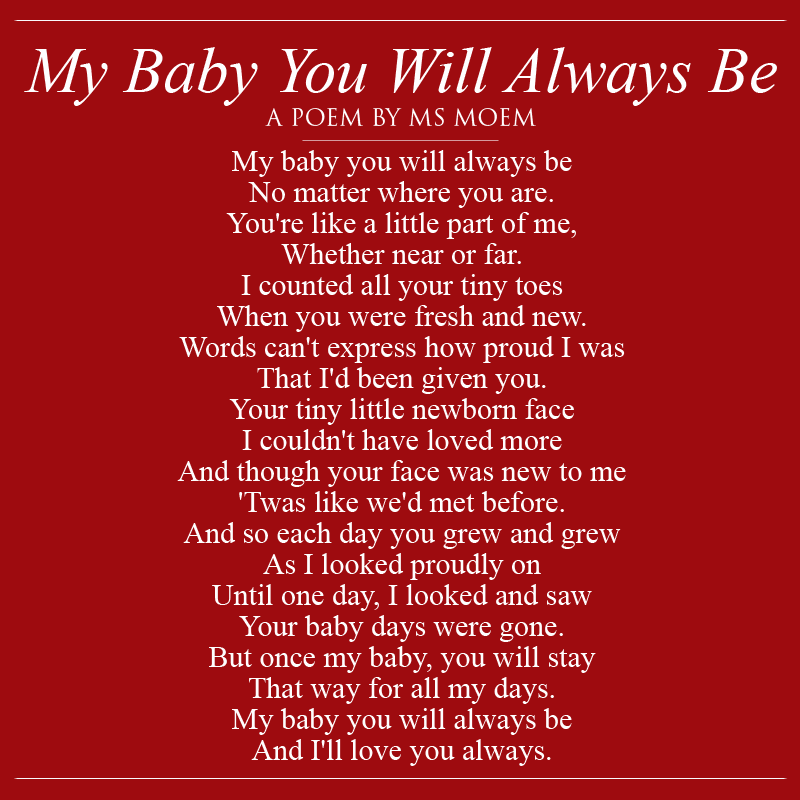 Mother And Son Quote – Poem By Ms Moem © All rights reserved.